1. He is a Jesuit. The Jesuits, or “Society of Jesus” was began in the 16th century. This group of priest take a vow of poverty that keeps them from some of the financial corruption that can creep into religious leader’s lives. The Jesuits were among the first missionaries, and they believe in spreading the gospel through evangelism. 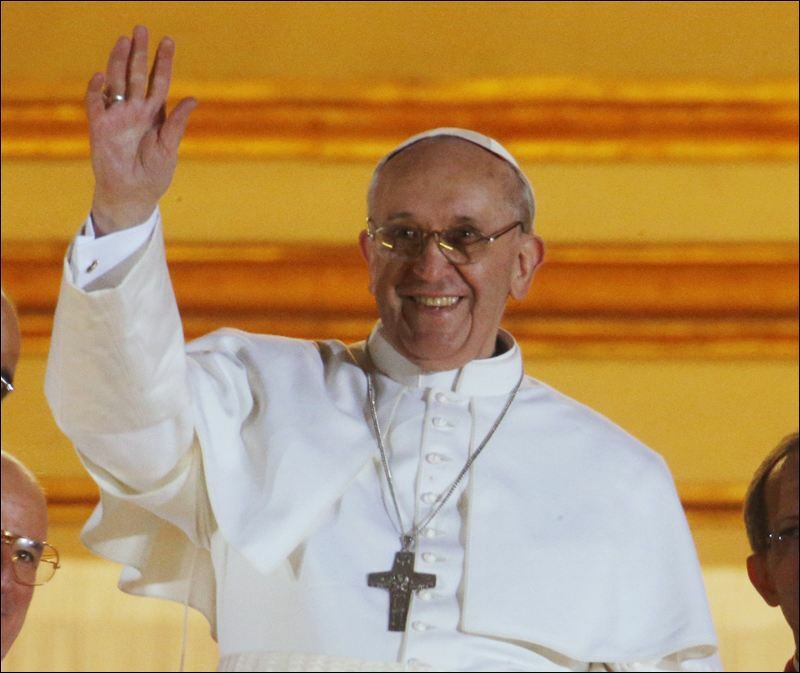 Pope Francis is the first Jesuit pope. 2. He is from the Southern Hemisphere. In his influential book, The Next Christendom, author Philip Jenkins observes, “. . . the center of Christian world has shifted inexorably southward, to Africa, Asia, and Latin America . . . The era of Western Christianity has passed within our lifetimes, and day of Southern Christianity is dawning.” With most of the cardinals as Europeans, choosing a pope from the South represents both the current and future state of the Roman Catholic church. Just as the election of a Pole in 1978 helped presage the fall of the iron curtain and the reunification of Europe, the Argentine’s election heralds the shift in economic—and political—power from north to south. With John Paul II, the papacy stopped looking like a club for Italians; with Francis it is no longer a club for Europeans. 3. He is conservative on social issues. Among other important issues, Pope Francis opposes homesexual marriage and abortion. I believe a conservative Pope will help slow down the moral erosion of our societies, since he influences so many people that will look to him for spiritual guidance. At home in Buenos Aires, he sold the expensive archbishop’s residence and lived in a modest apartment, did his own cooking and rode the bus to work. That is in marked contrast to the way several Vatican cardinals live, starting with splendid homes and chauffeurs. Philip Jenkins. The Next Christendom : The Coming of Globlal Christianity (Oxford; New York: Oxford University Press, 2002) 2-3. Brent Batson speaking this Sunday!